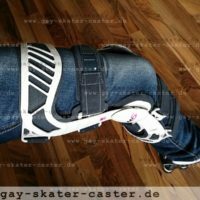 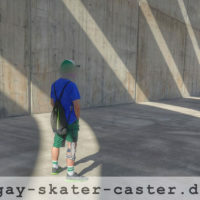 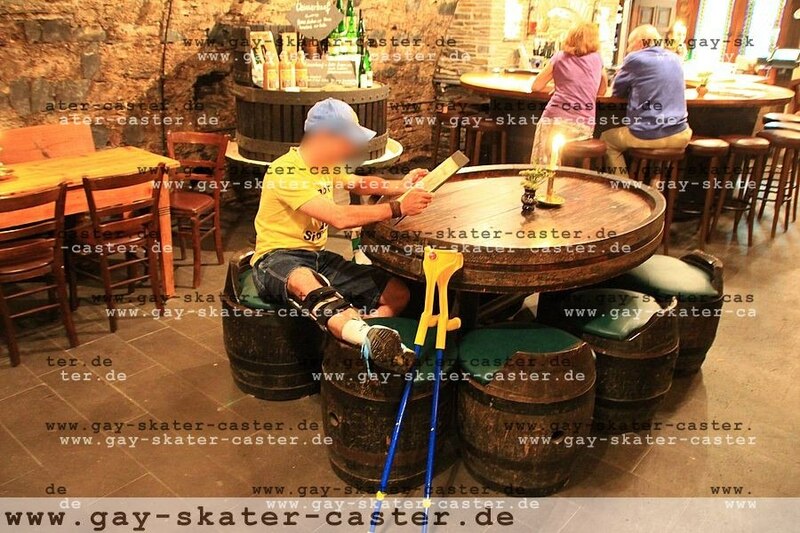 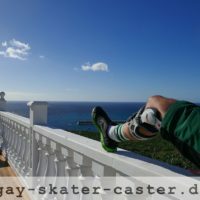 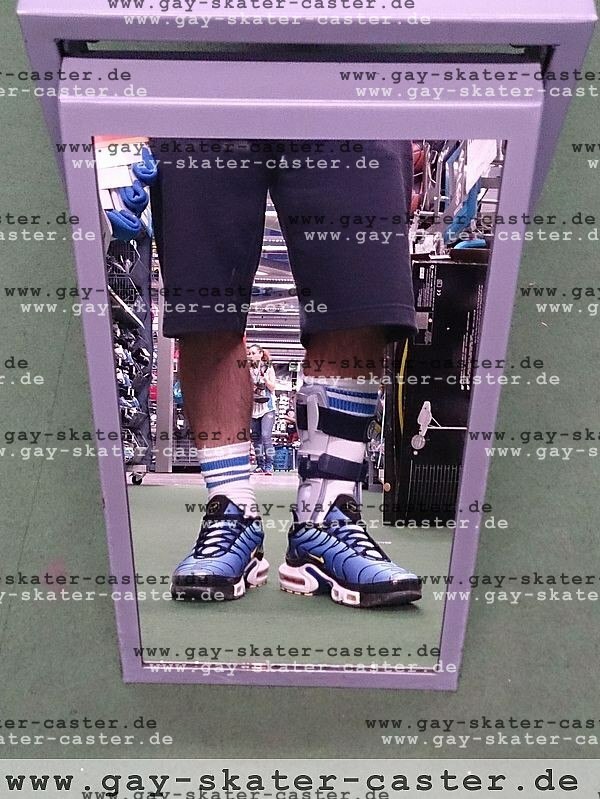 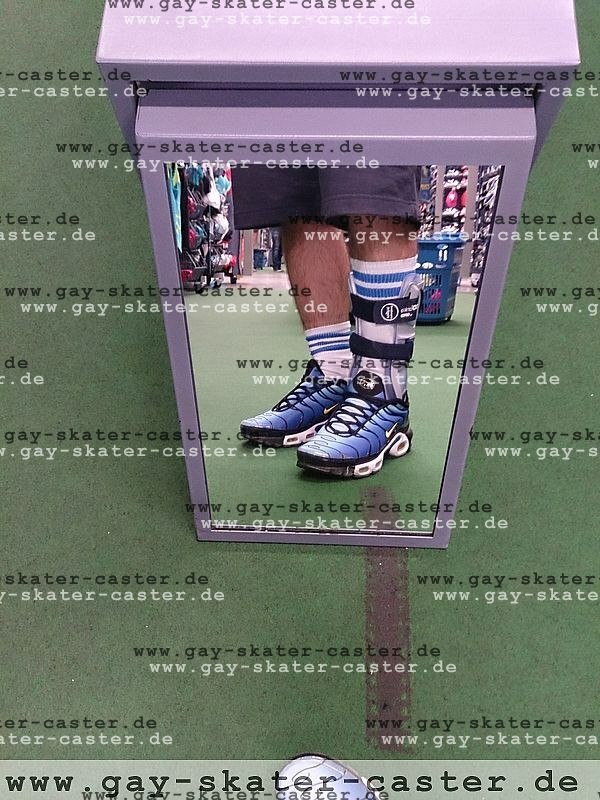 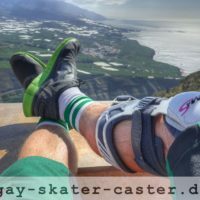 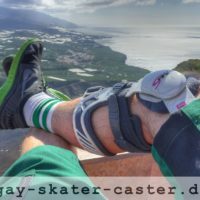 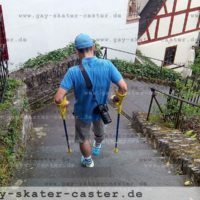 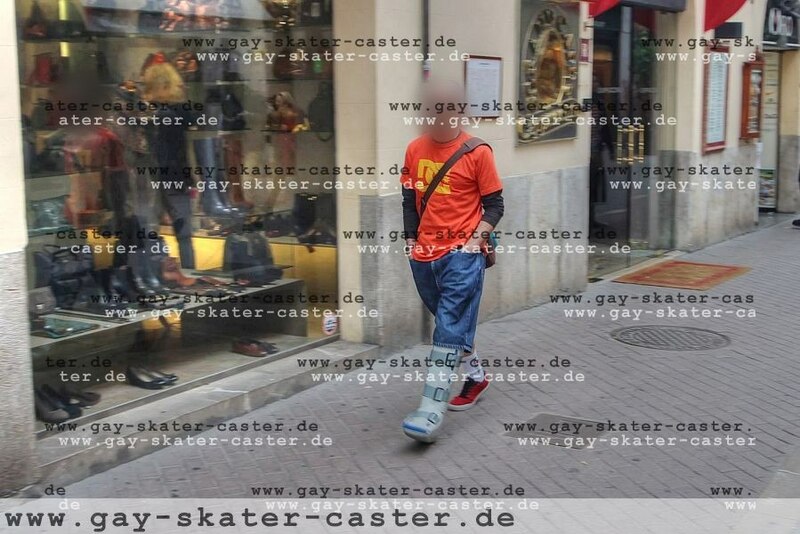 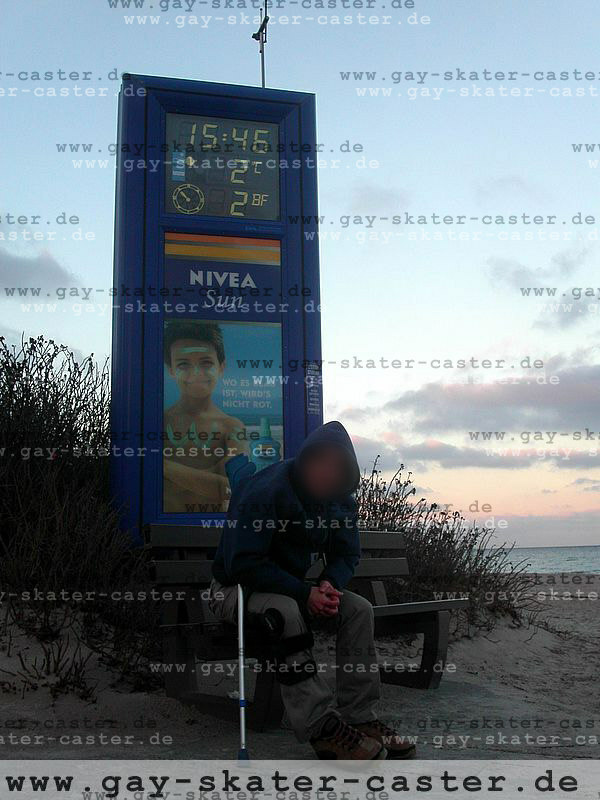 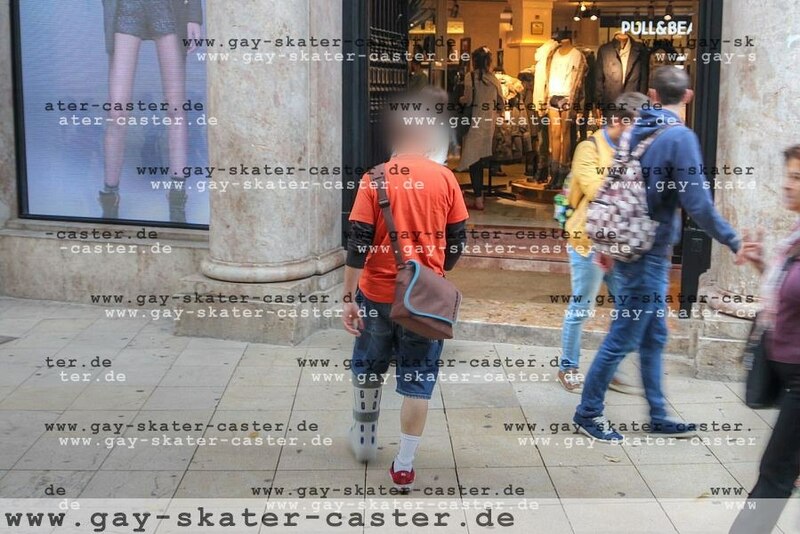 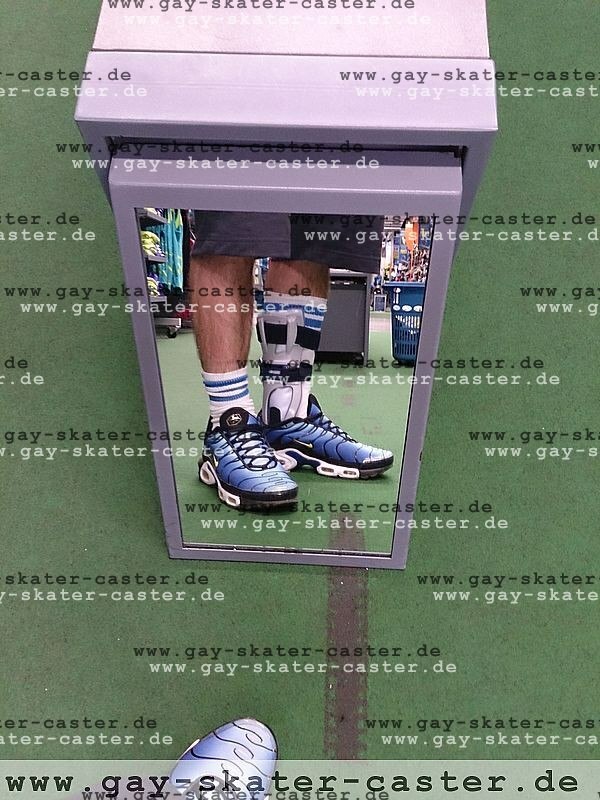 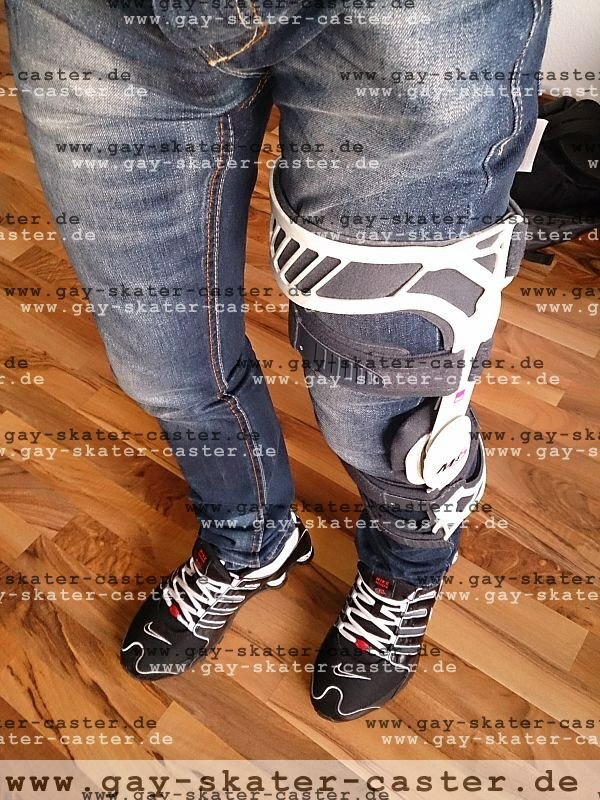 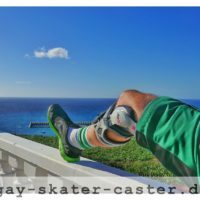 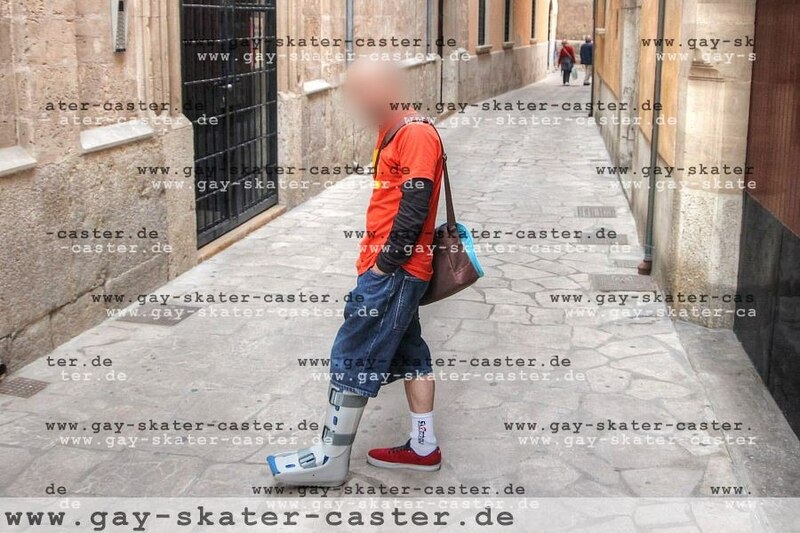 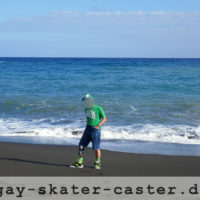 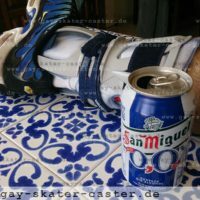 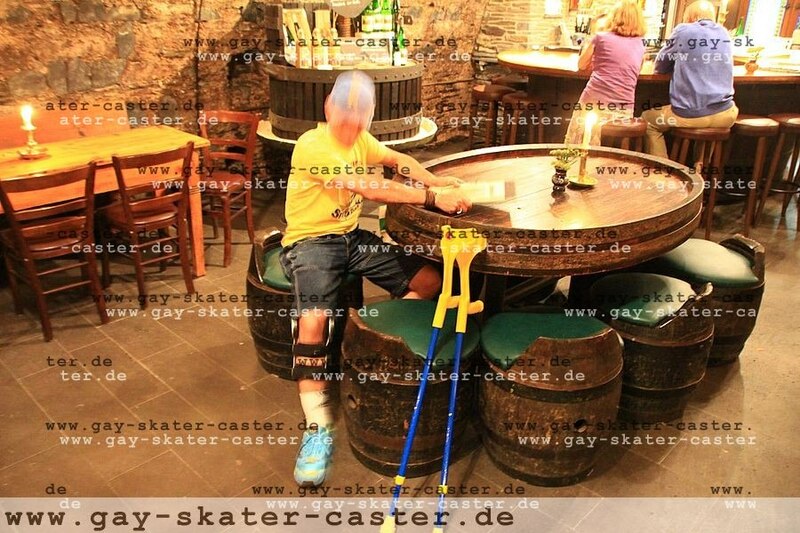 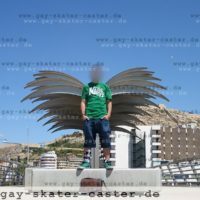 An other aspect of the gay castfetish are also braces. 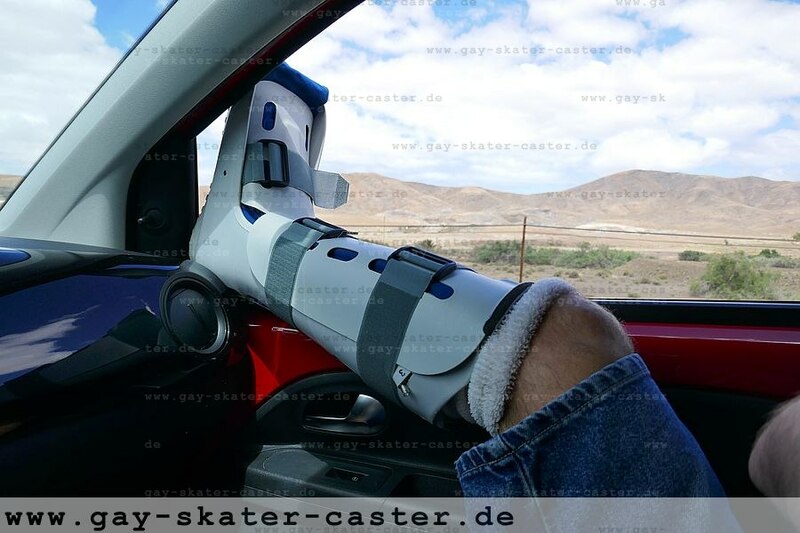 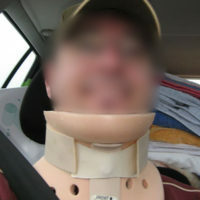 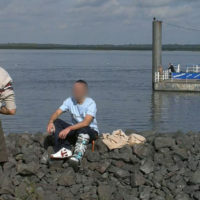 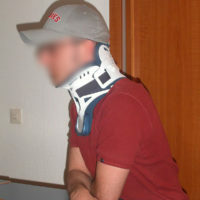 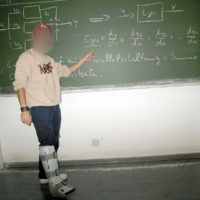 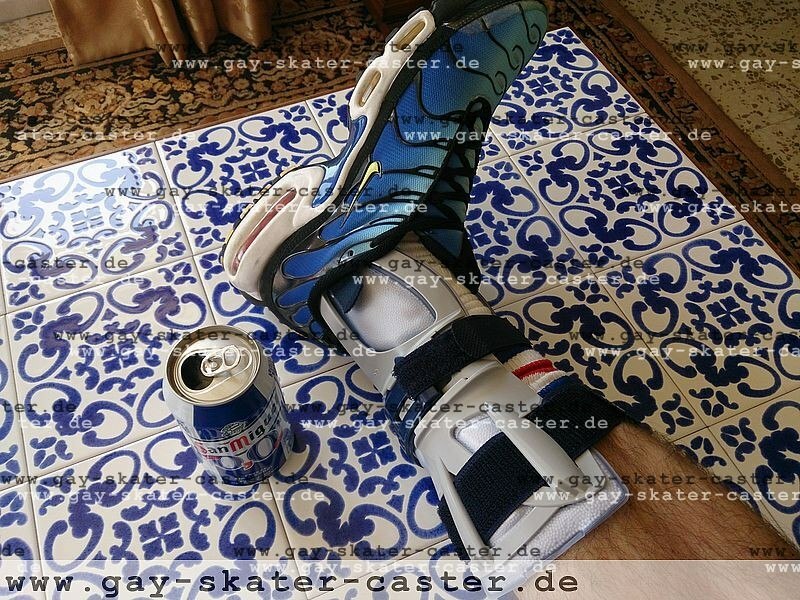 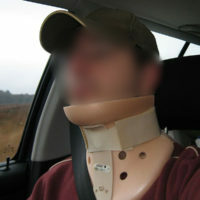 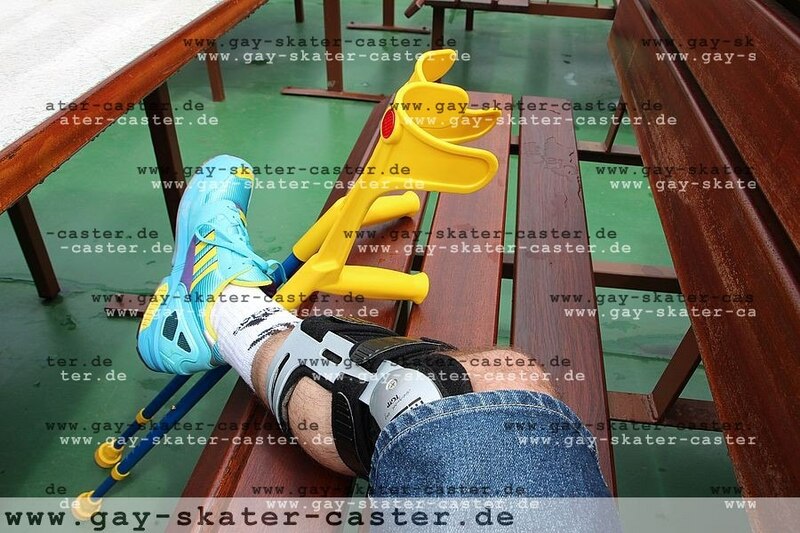 Although it is not a cast, it is somehow a medical restraint, similar to cast. 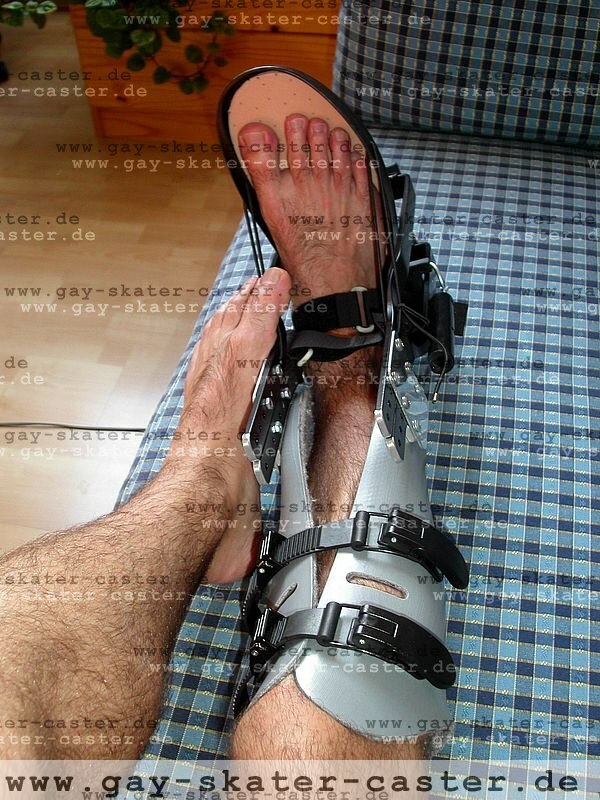 Quicker to apply (but also quicker to remove, so the effect of “being forced” is significantly less). 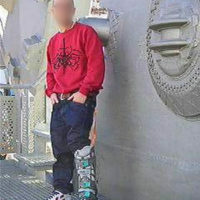 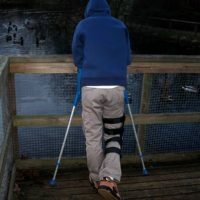 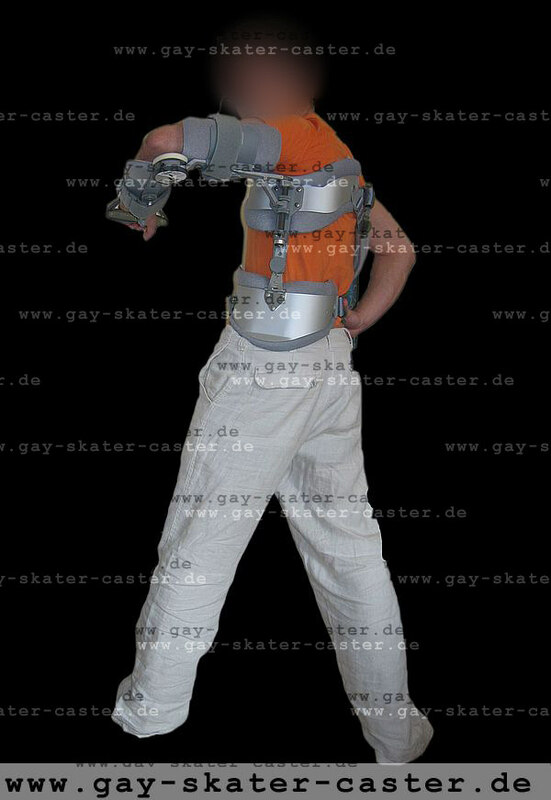 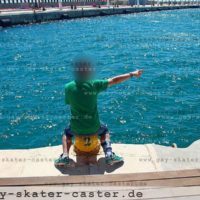 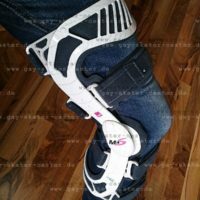 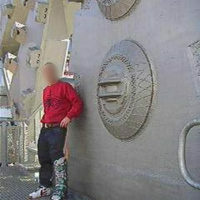 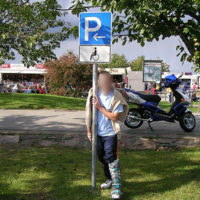 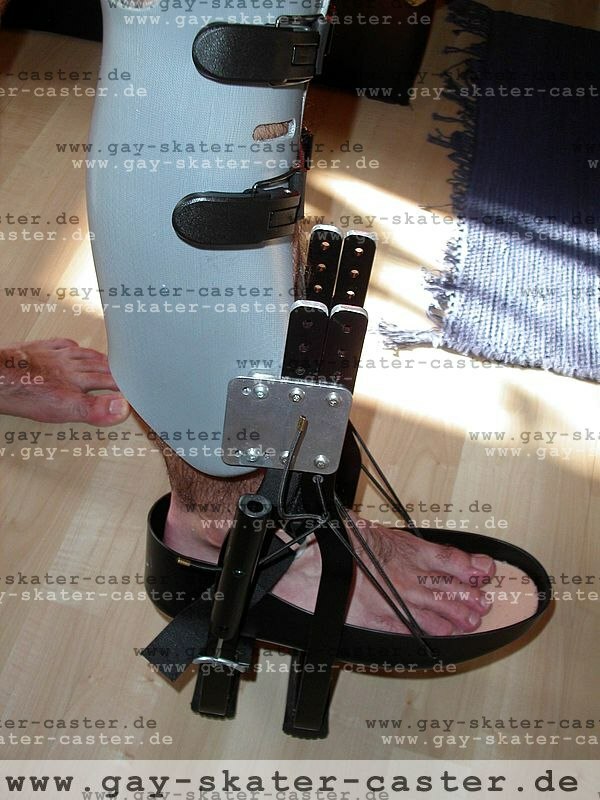 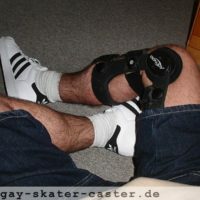 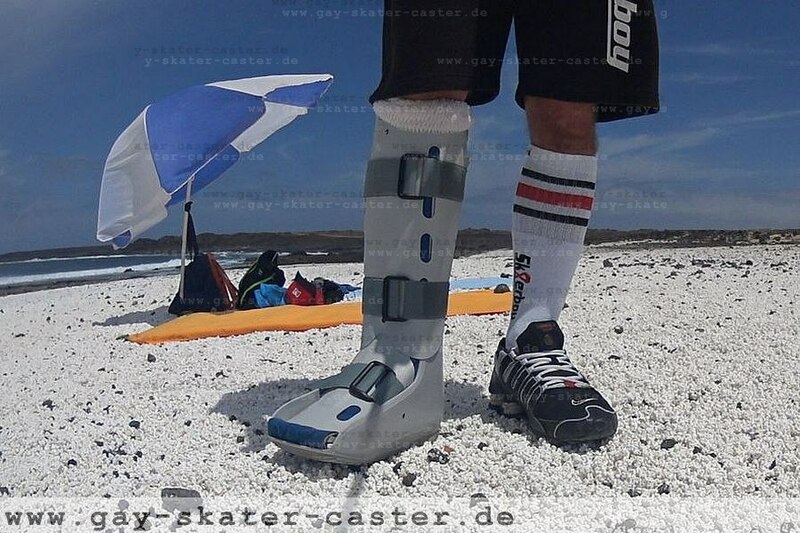 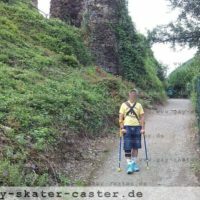 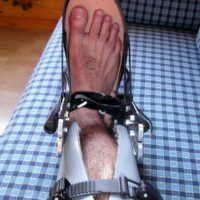 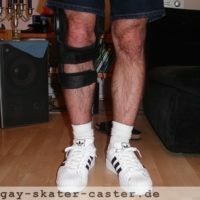 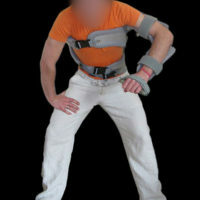 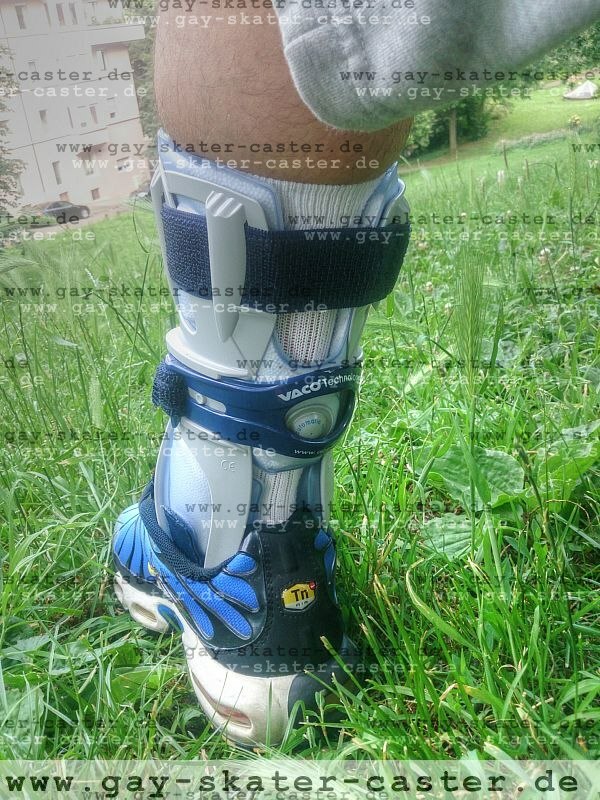 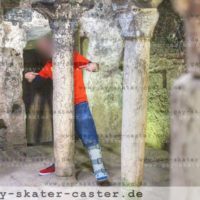 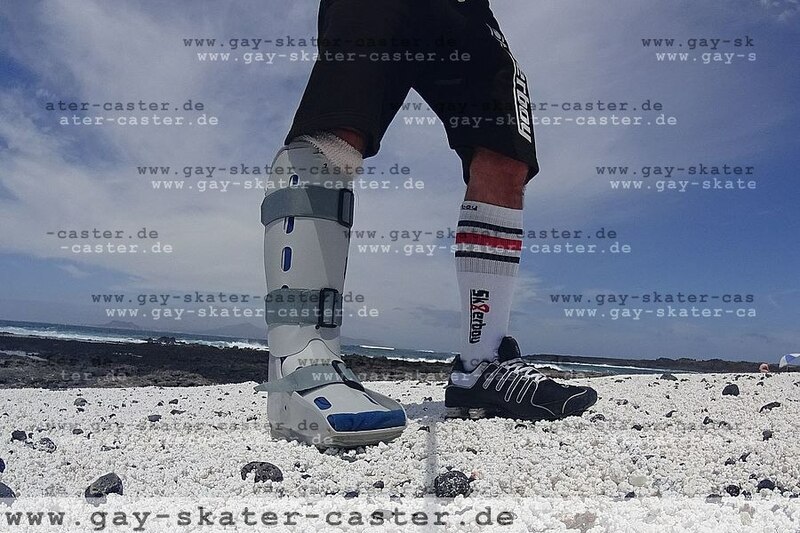 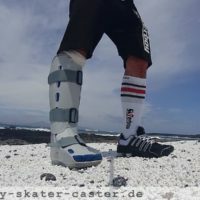 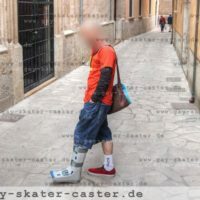 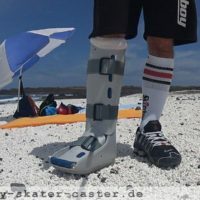 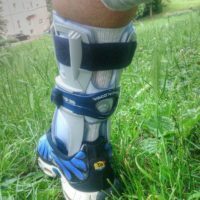 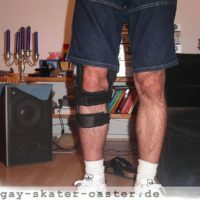 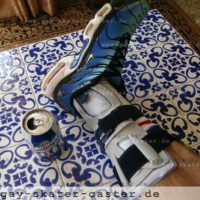 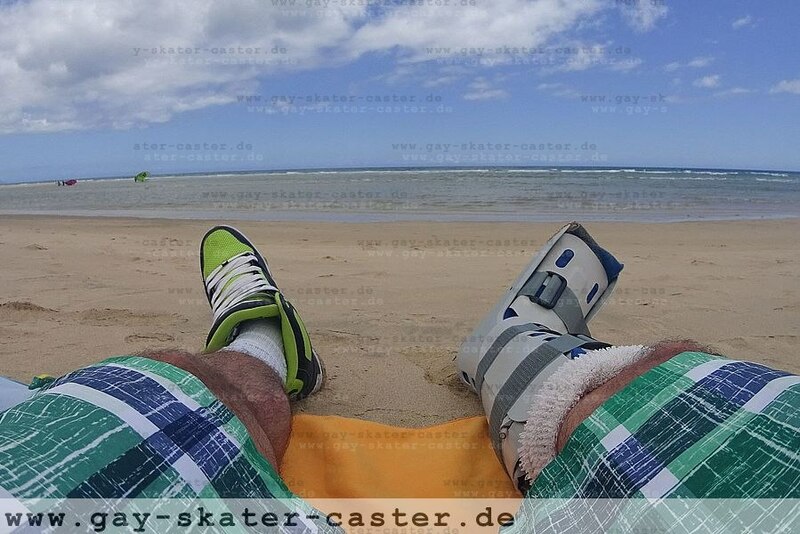 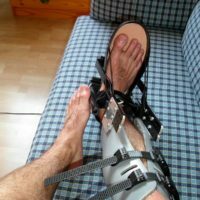 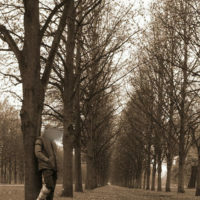 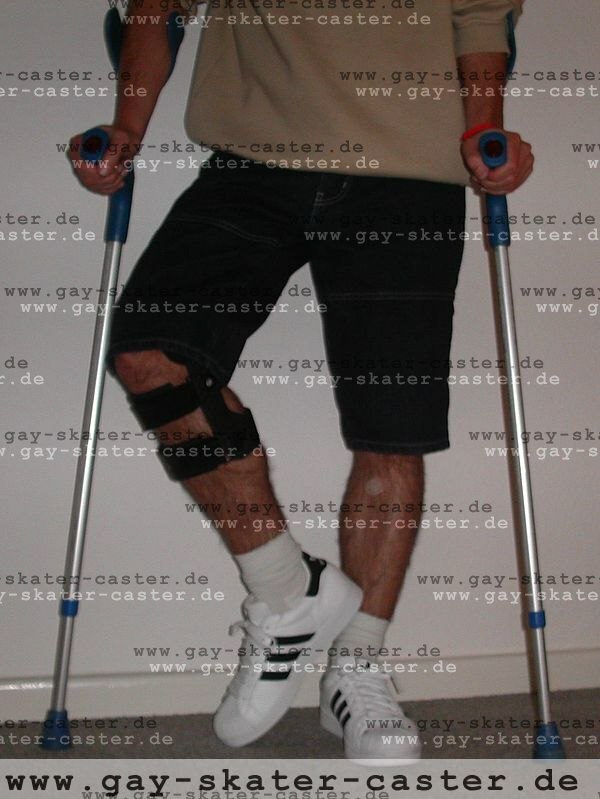 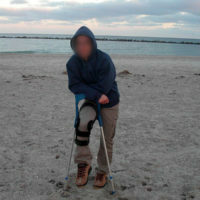 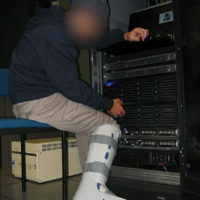 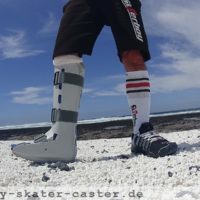 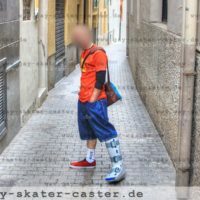 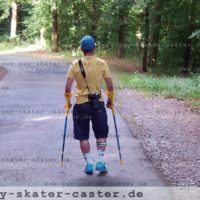 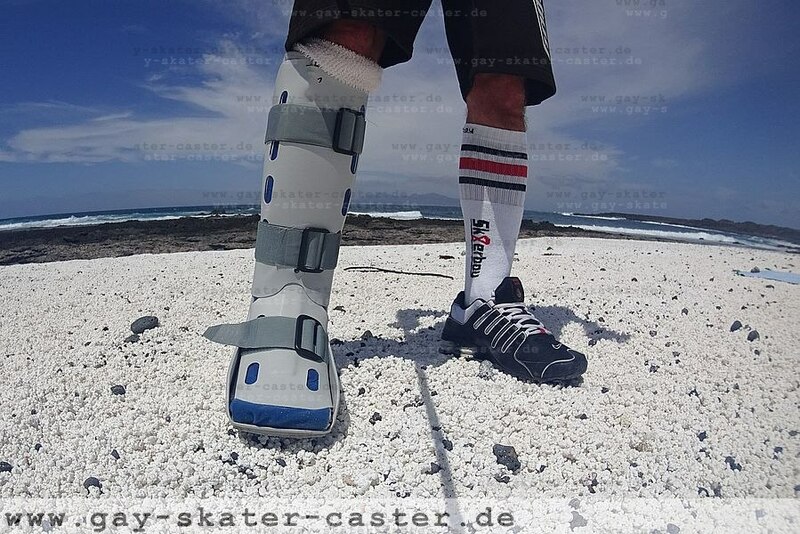 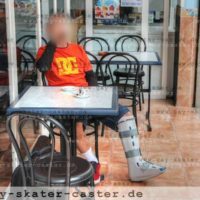 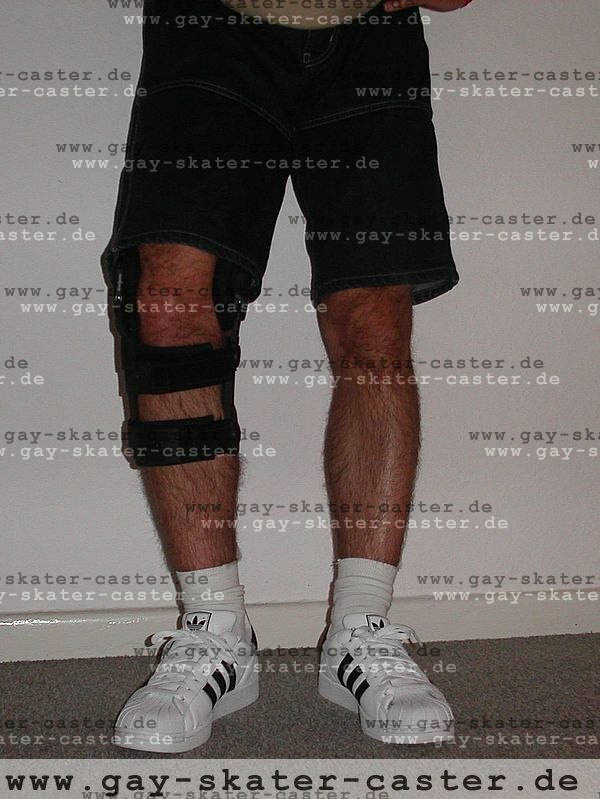 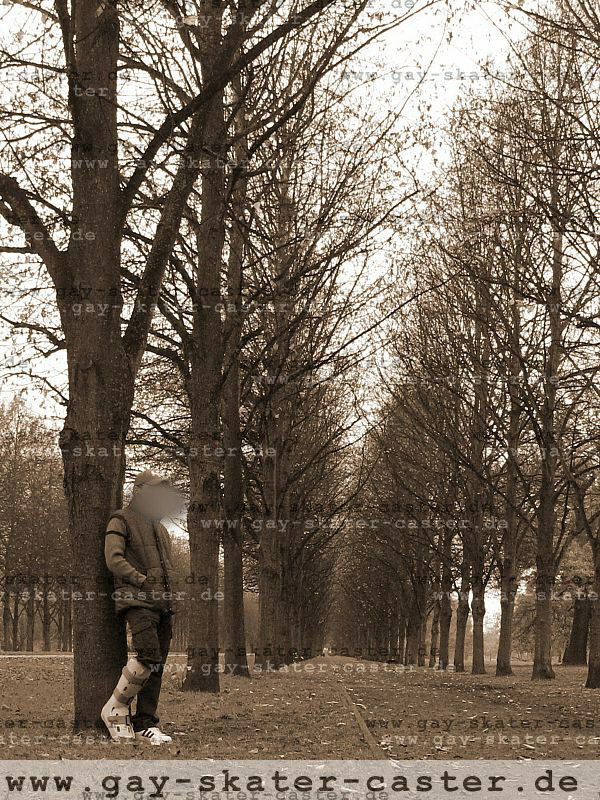 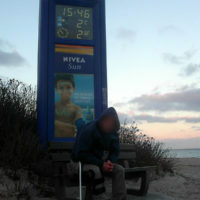 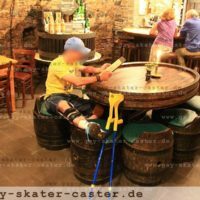 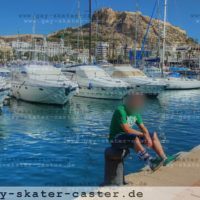 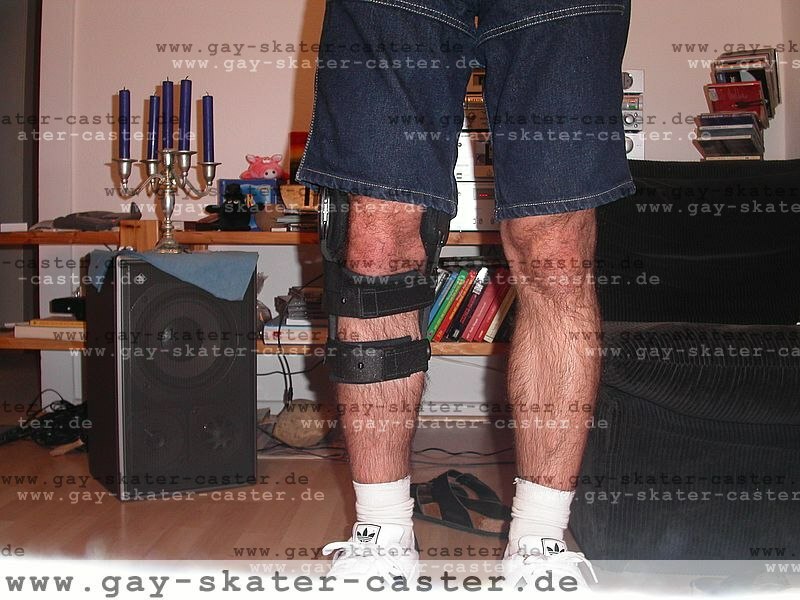 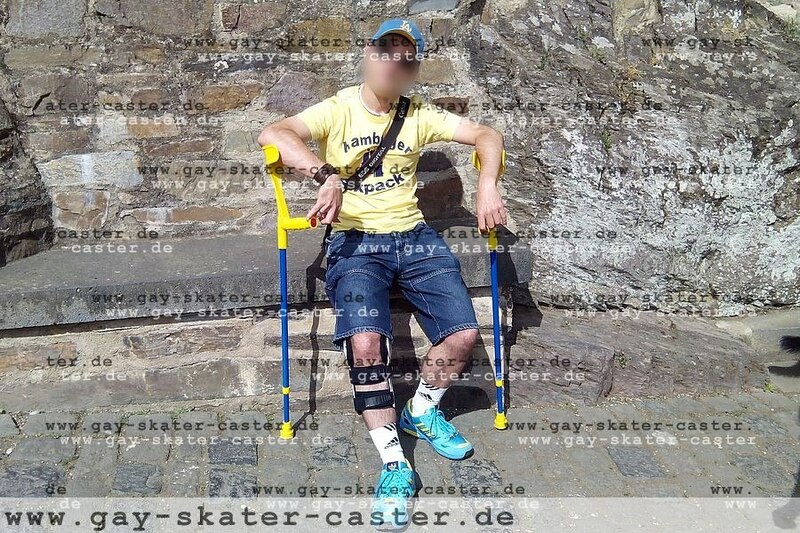 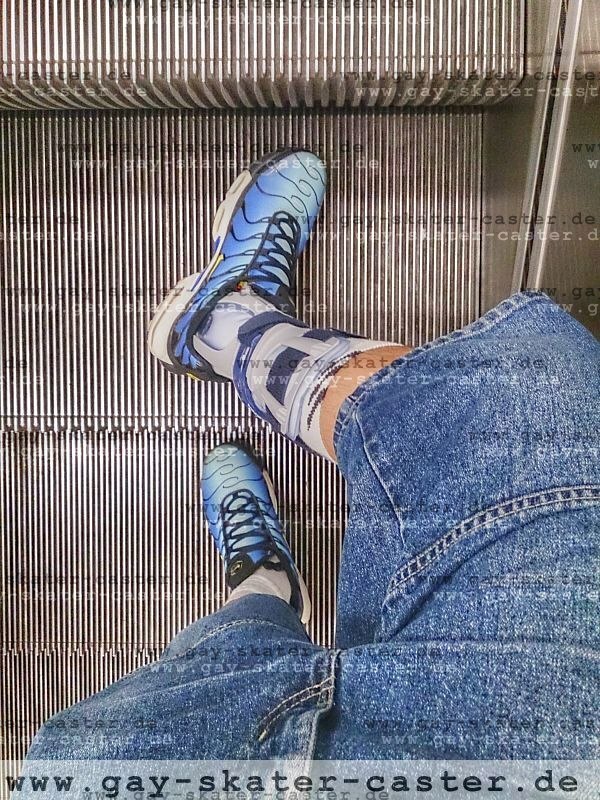 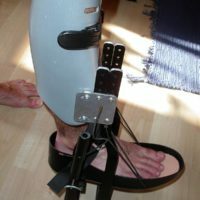 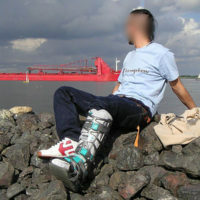 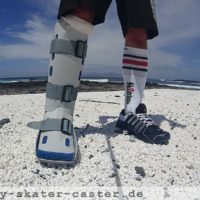 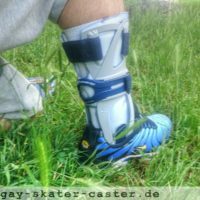 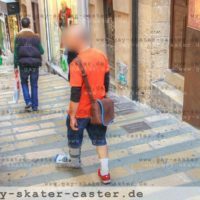 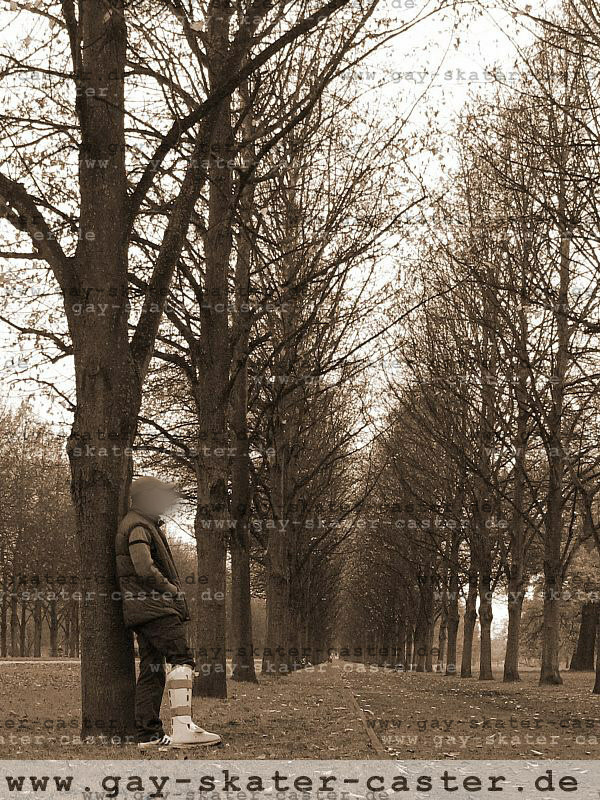 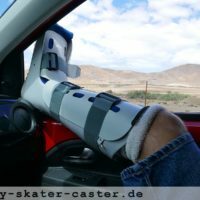 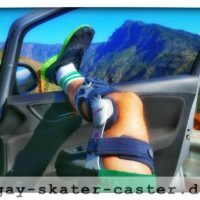 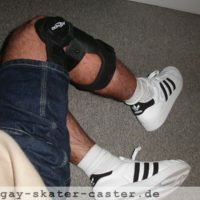 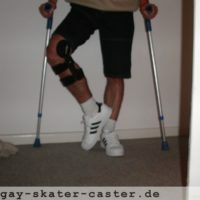 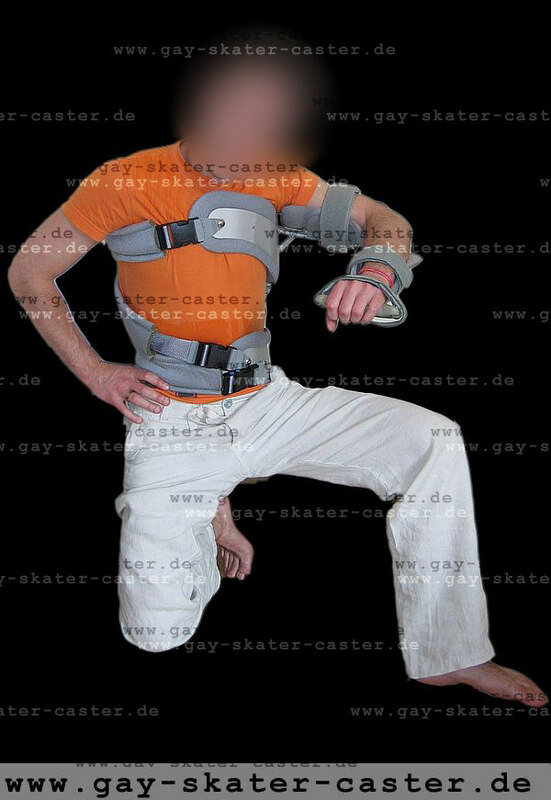 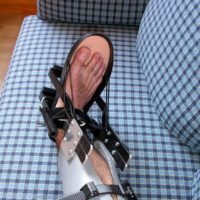 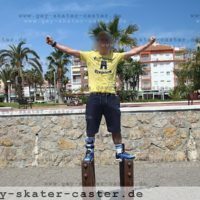 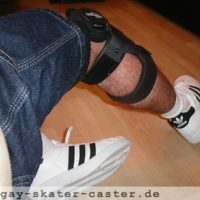 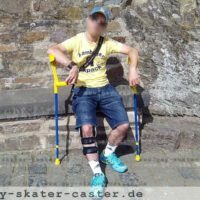 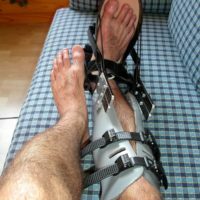 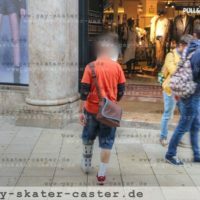 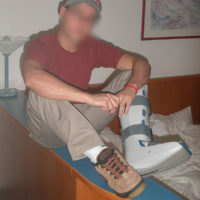 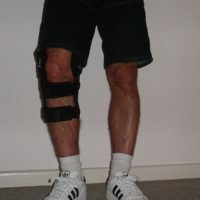 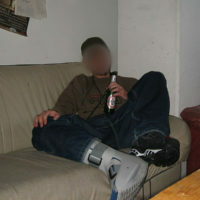 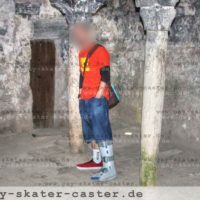 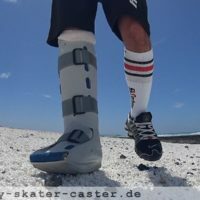 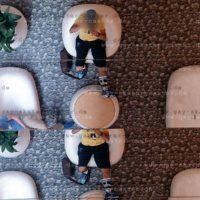 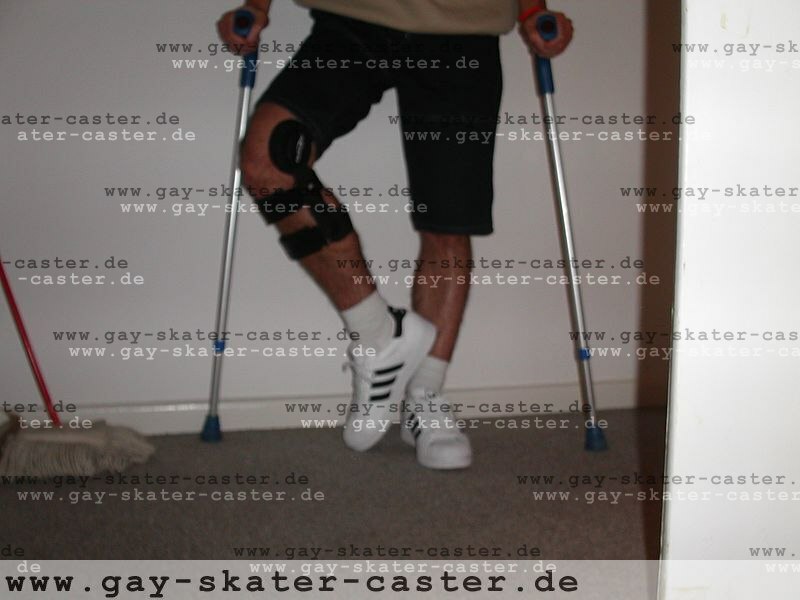 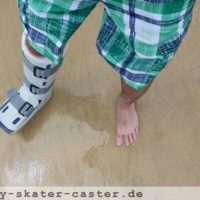 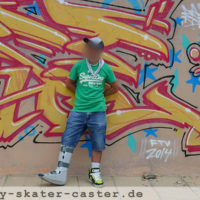 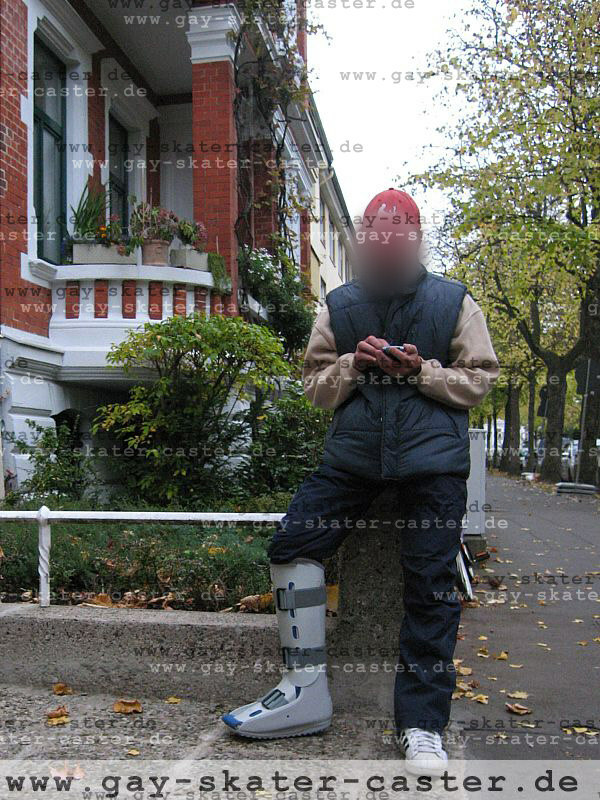 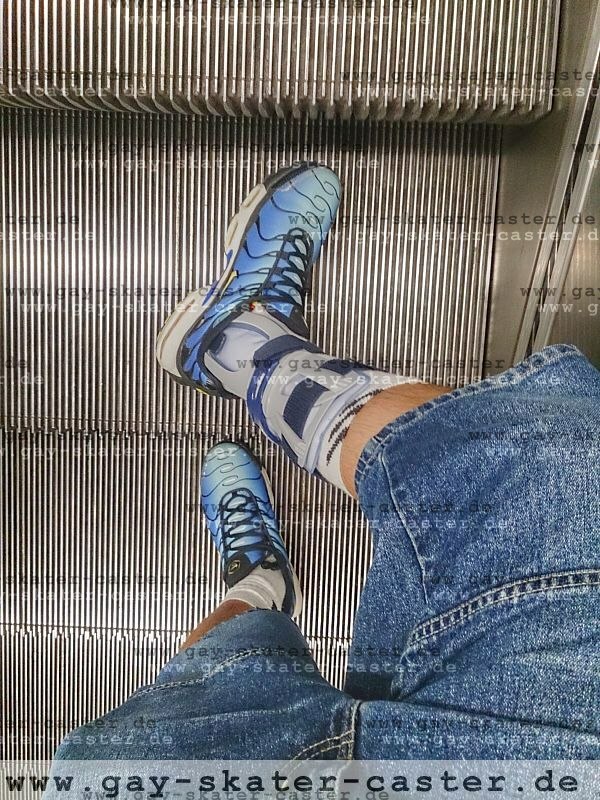 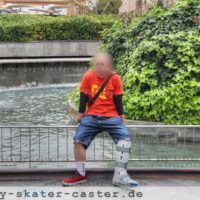 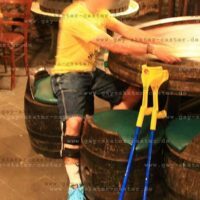 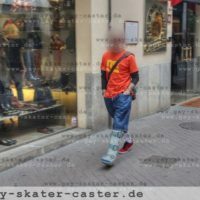 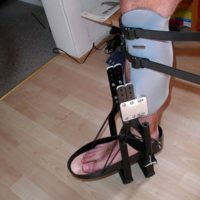 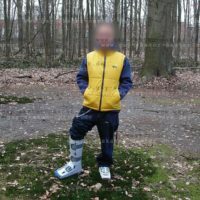 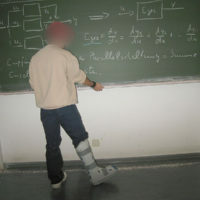 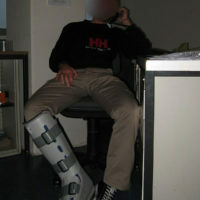 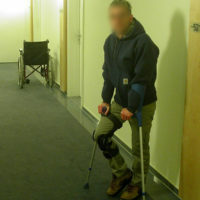 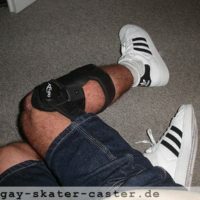 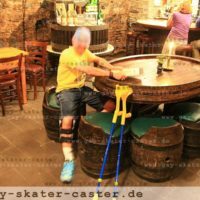 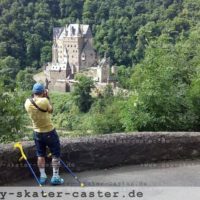 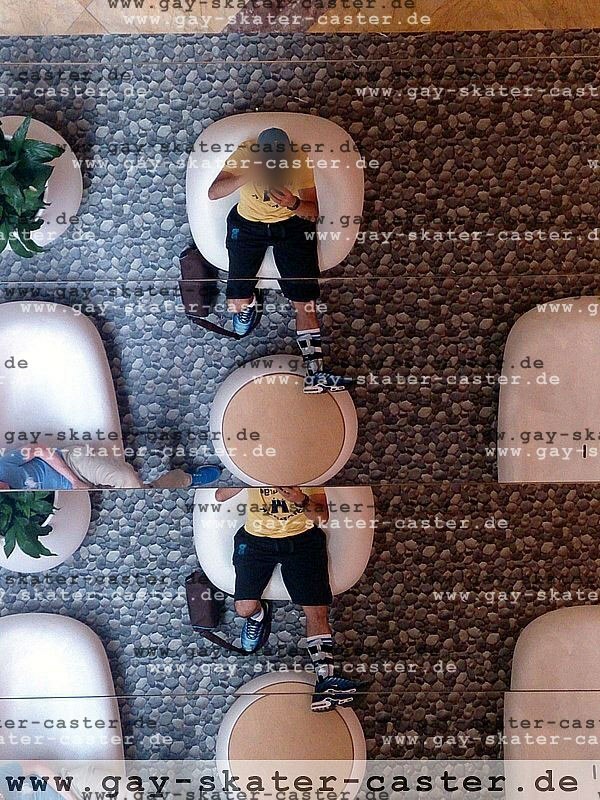 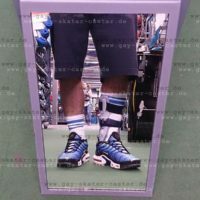 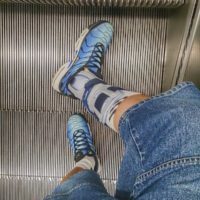 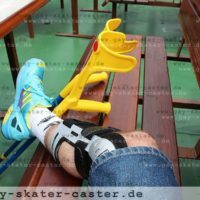 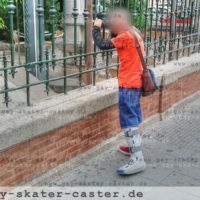 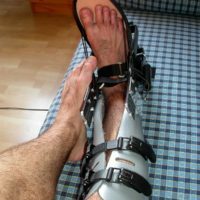 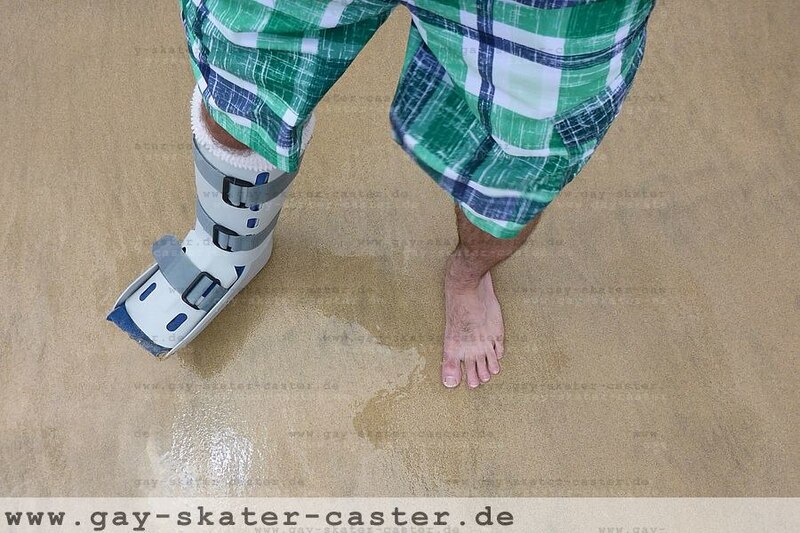 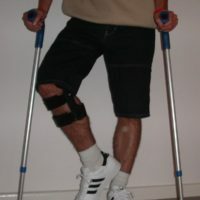 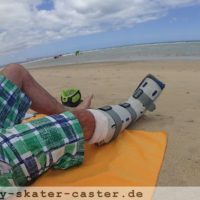 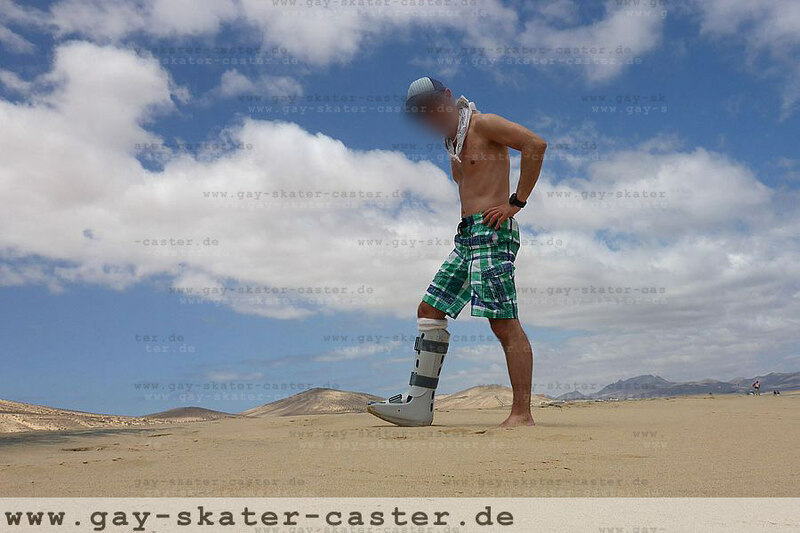 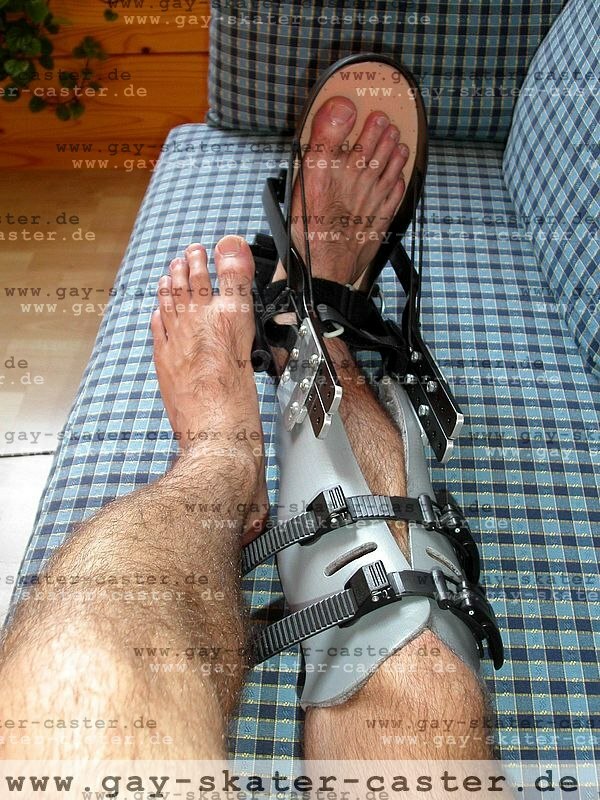 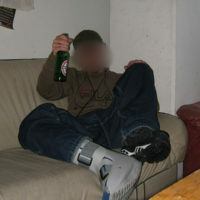 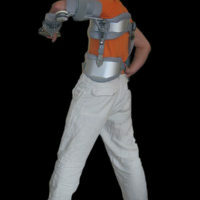 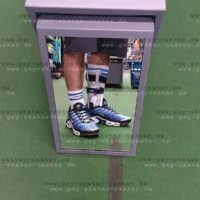 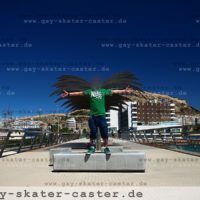 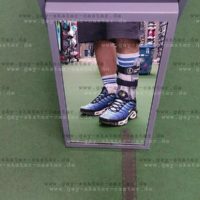 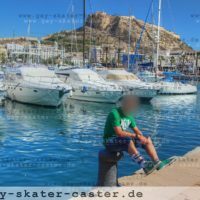 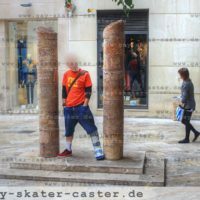 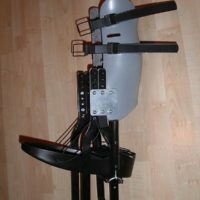 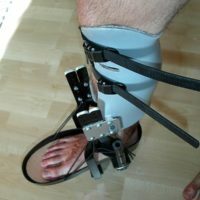 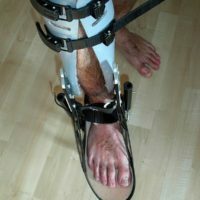 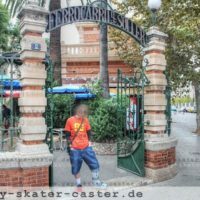 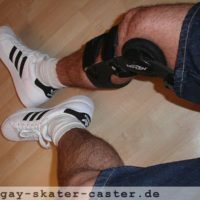 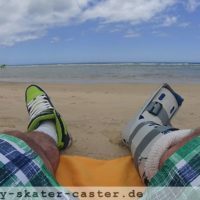 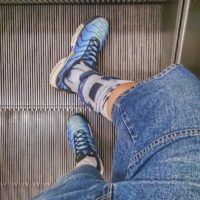 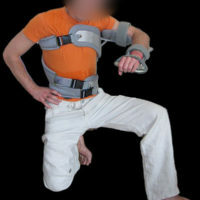 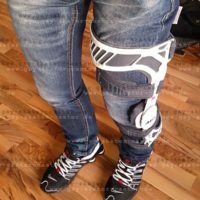 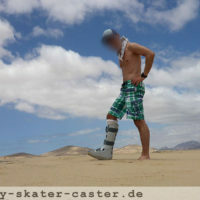 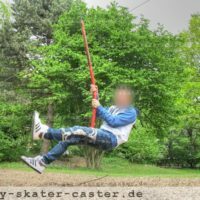 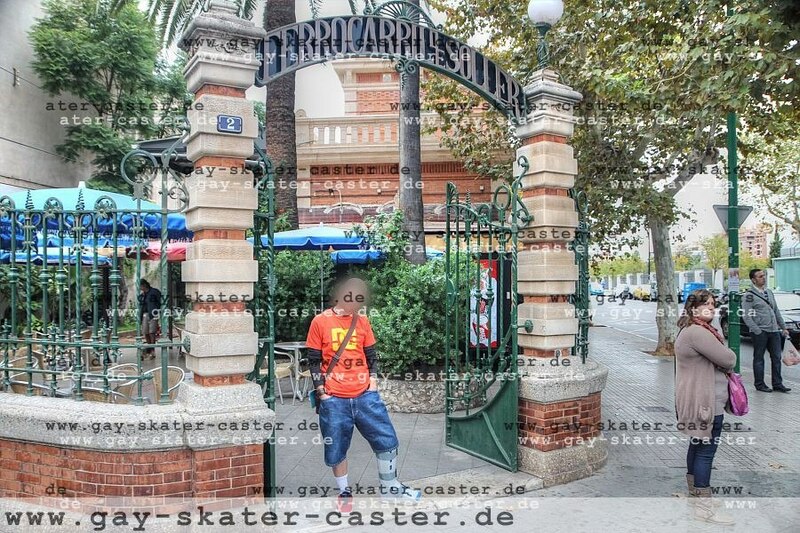 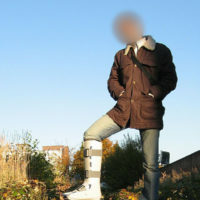 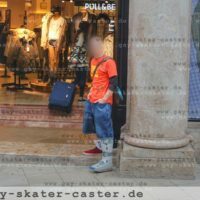 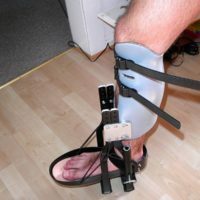 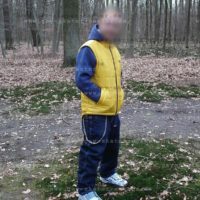 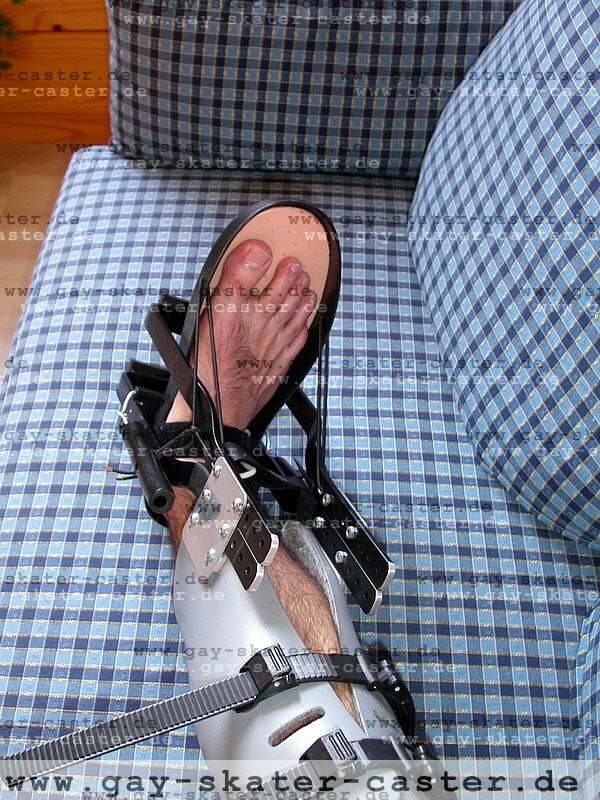 Find here mostly pictures of #kneeBrace or #ankleBrace and lower leg #brace like #AircastWalker.